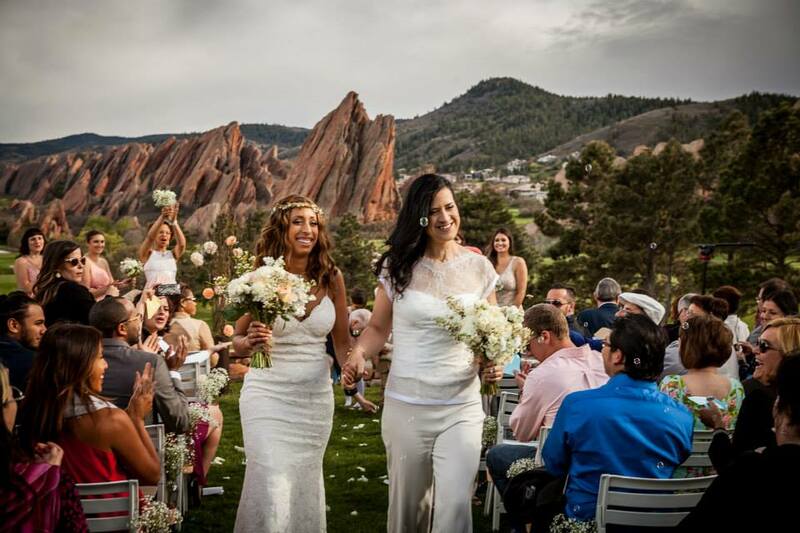 We were very proud to be chosen by Sophie and Melanie to provide DJ service on their special day. They picked DJ Desire to DJ their wedding DJ and this was not the first time for DJ Desire to DJ a lesbian wedding, she had DJ-ed a few gay and lesbian weddings before and knew it was going to be a blast, needless to say she was honored and stoked when she was asked by the lovely couple. It was a dream wedding, everything went just perfect, no rain, perfect setting, amazing DJ, gorgeous couple and a perfect crowd, pure happiness ! 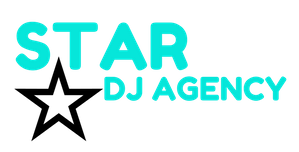 Again, many thanks to Sophie and Melanie for booking Star DJ agency and have our very own DJ Desire, DJ their wedding.